The term which describes a relationship which involves precisely two participants. Westernized countries tend to prefer monogamous dyads as their societal norm; it is the most common form of romantic relationship on earth. 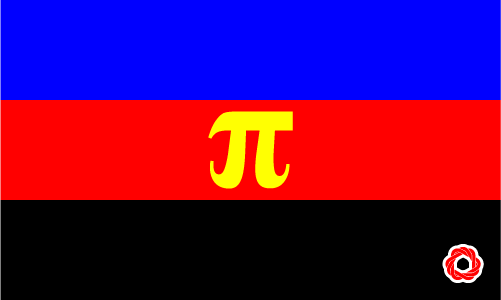 Polyamory communities use the term to describe specific pairings within polyamorous relationships. Donald and Daisy are dating each other, exclusively. They are in a monogamous dyad relationship.